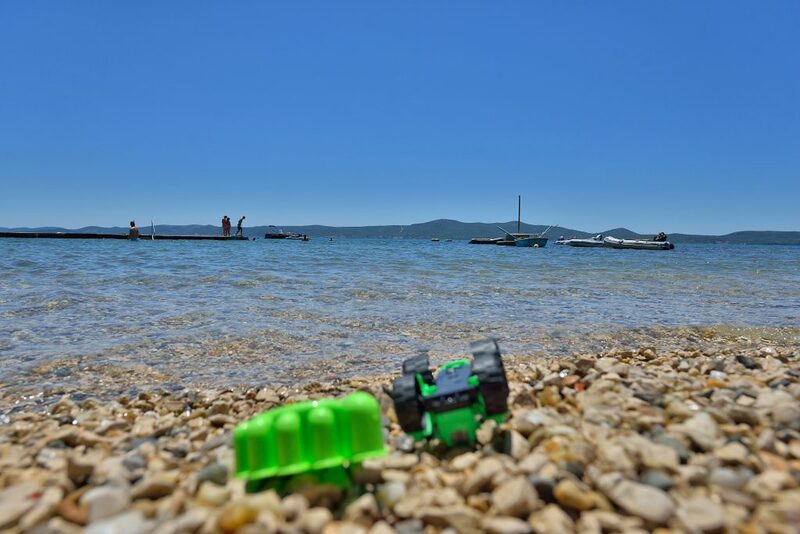 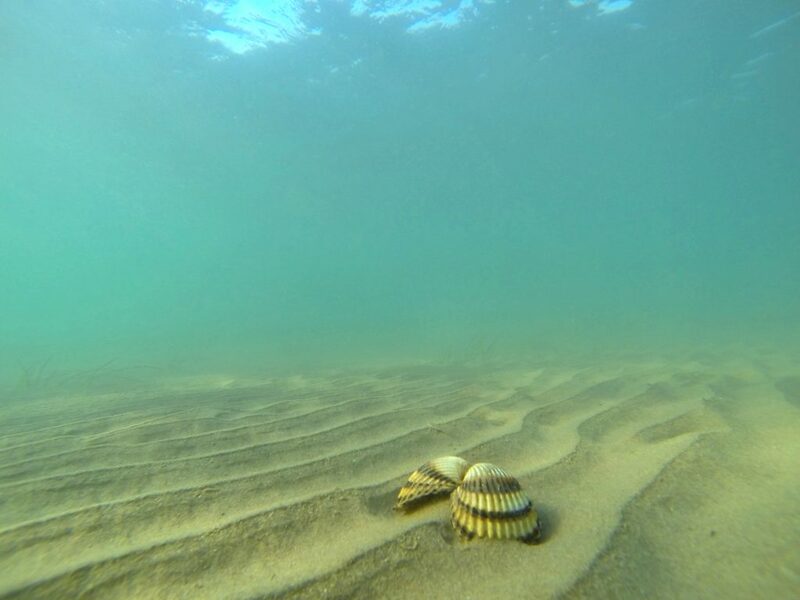 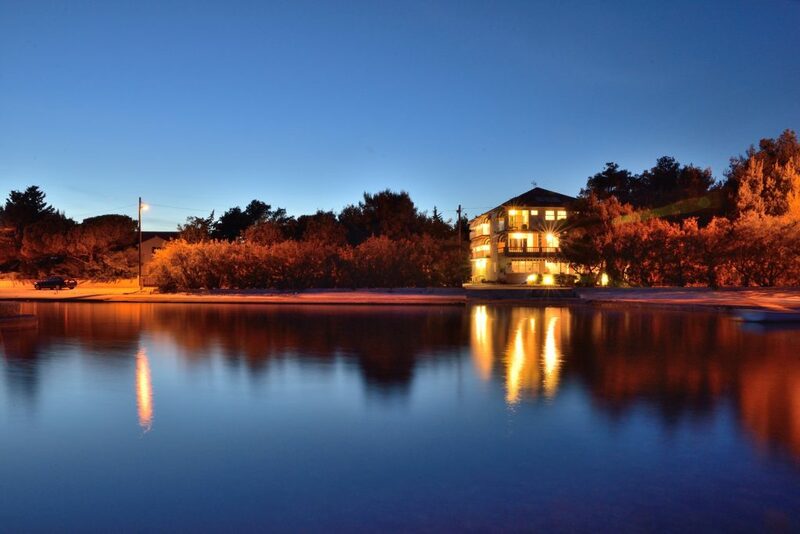 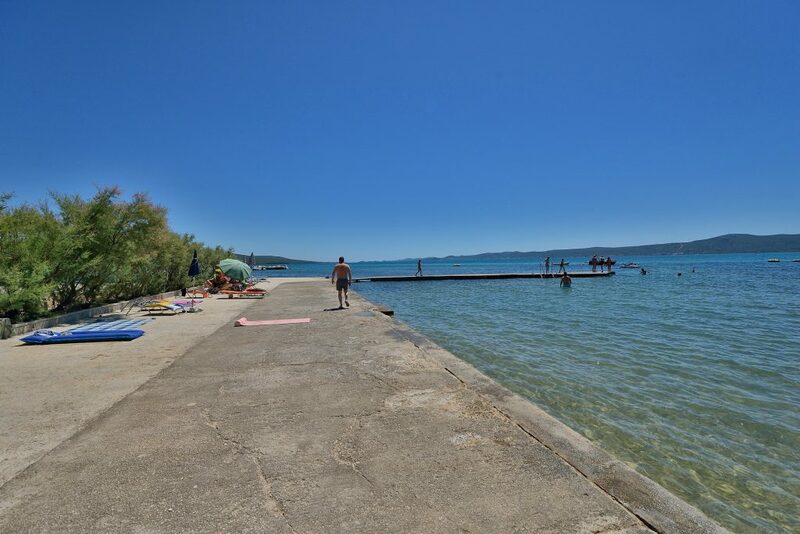 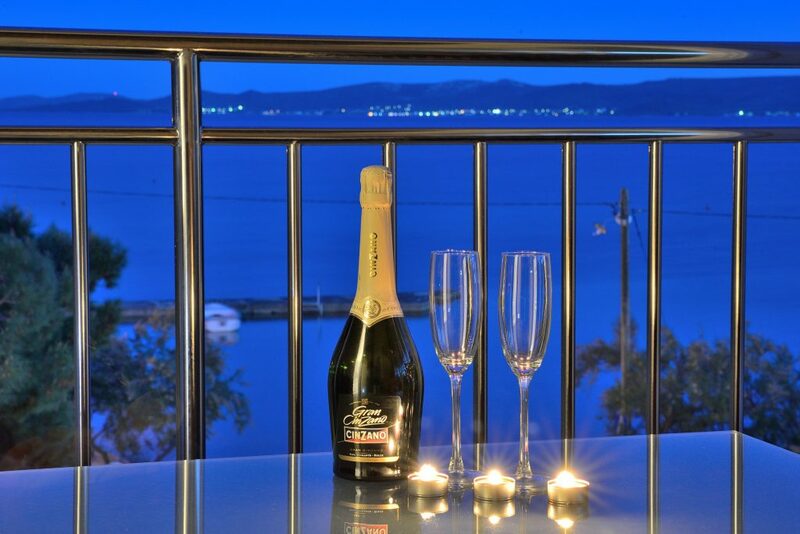 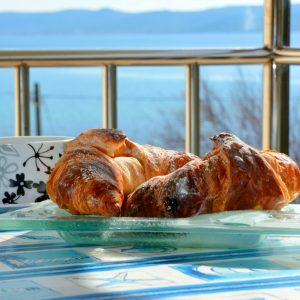 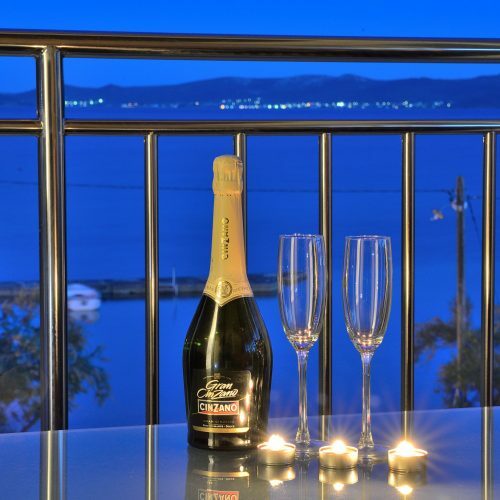 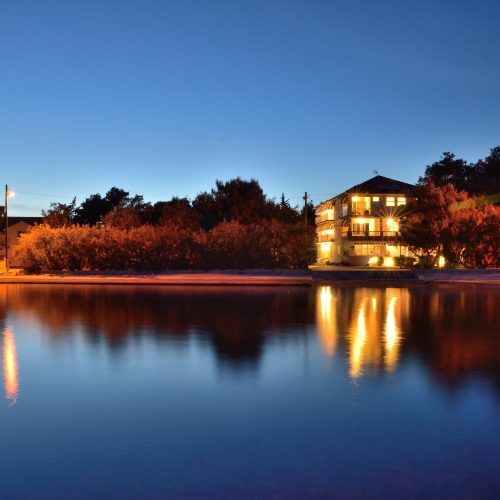 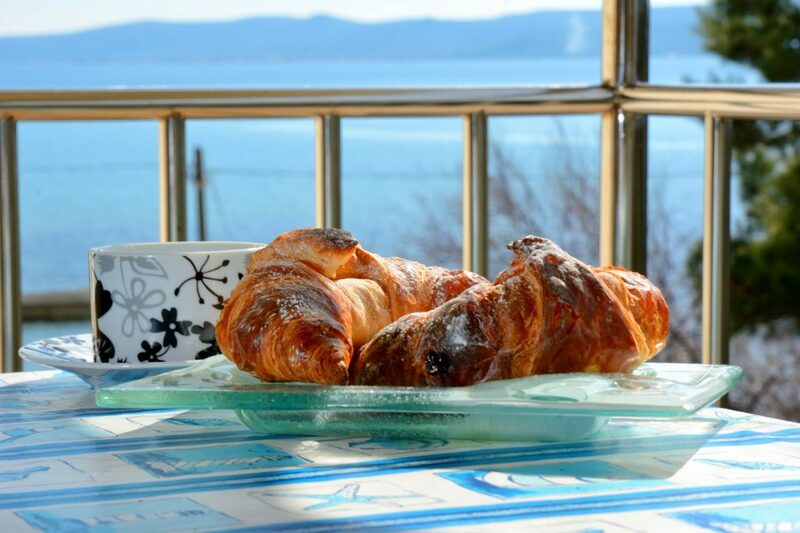 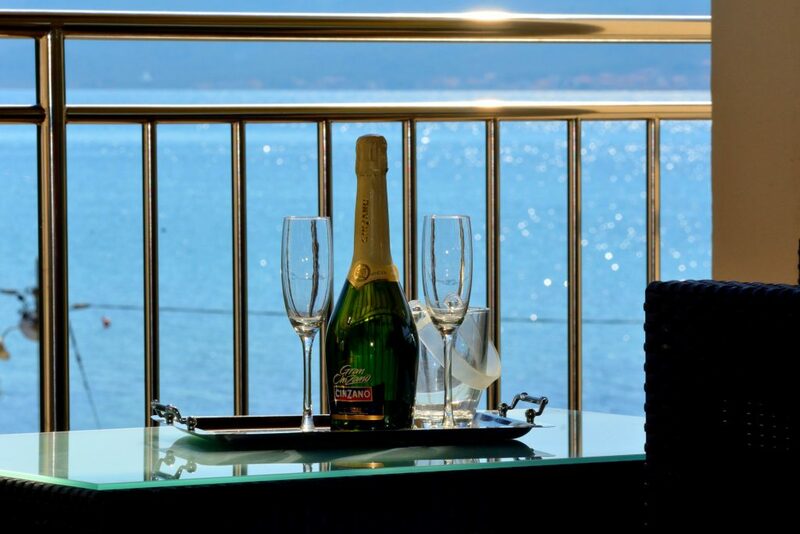 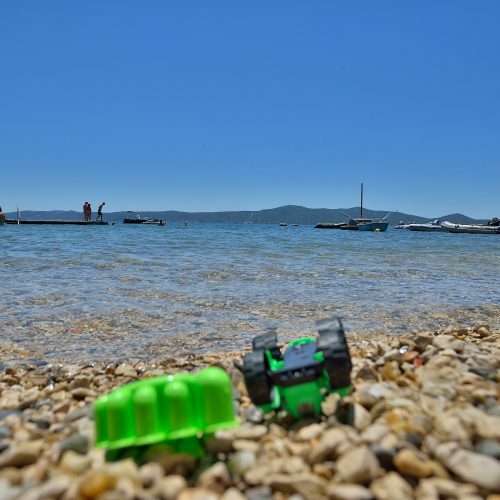 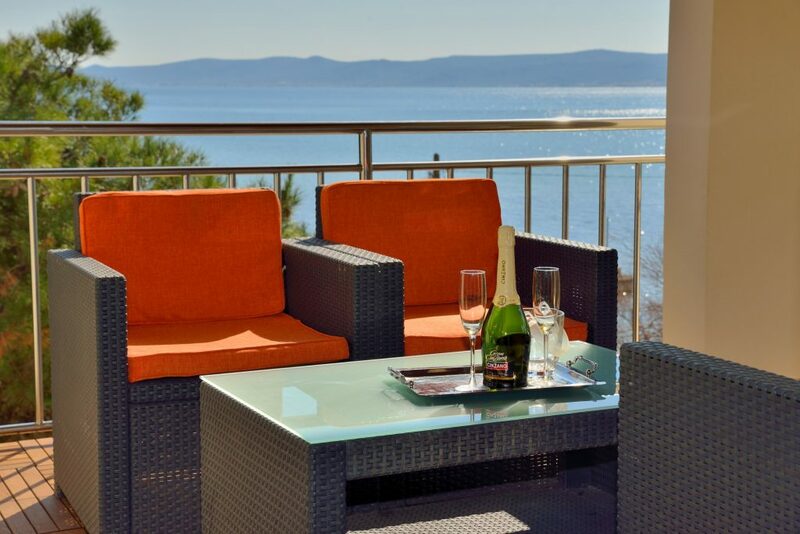 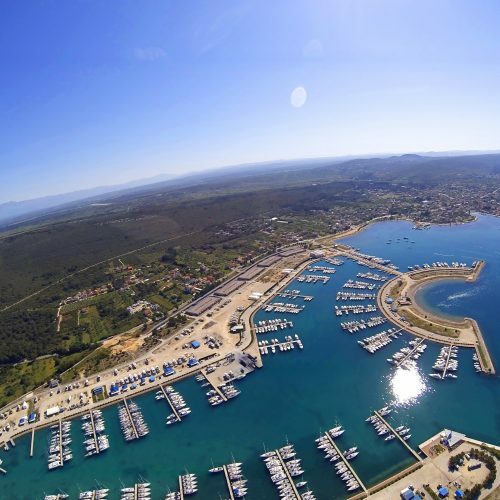 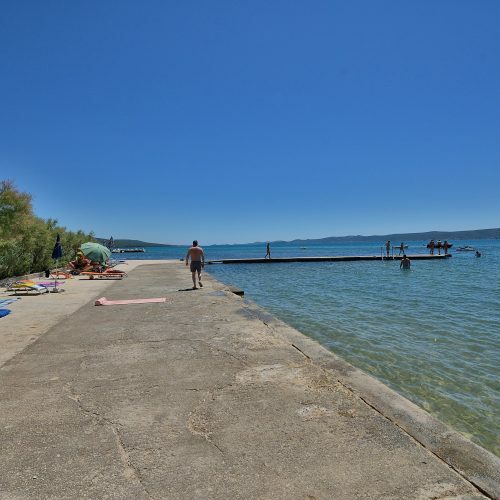 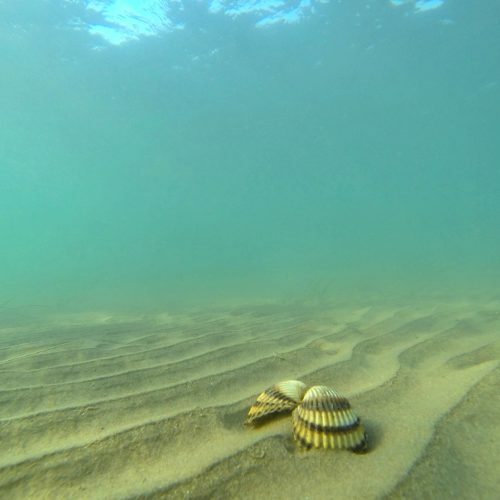 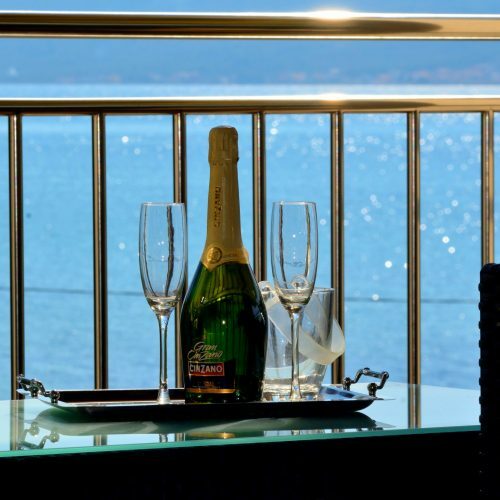 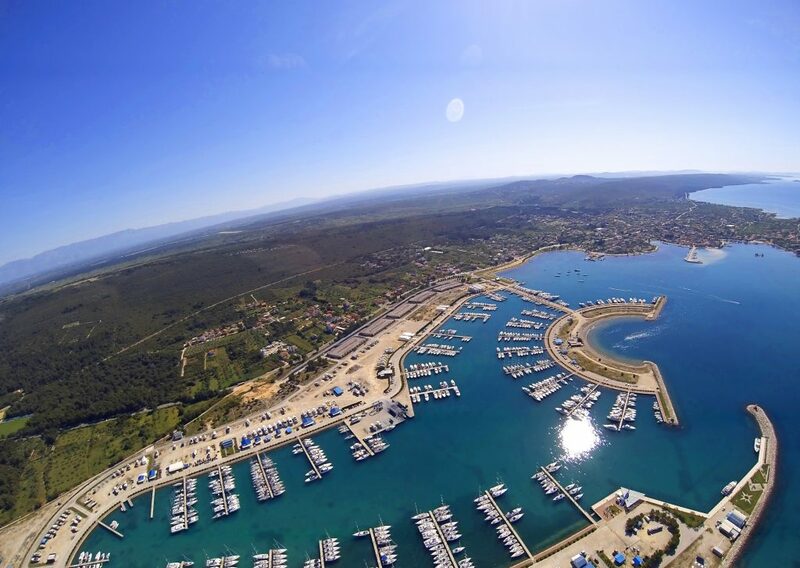 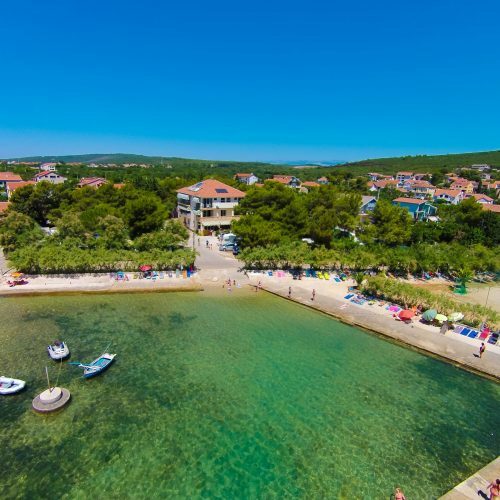 You’re about to see one of the best family destinations in Zadar region. 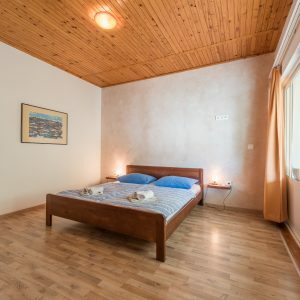 Your family deserves a relaxing, unique and unforgettable experience. 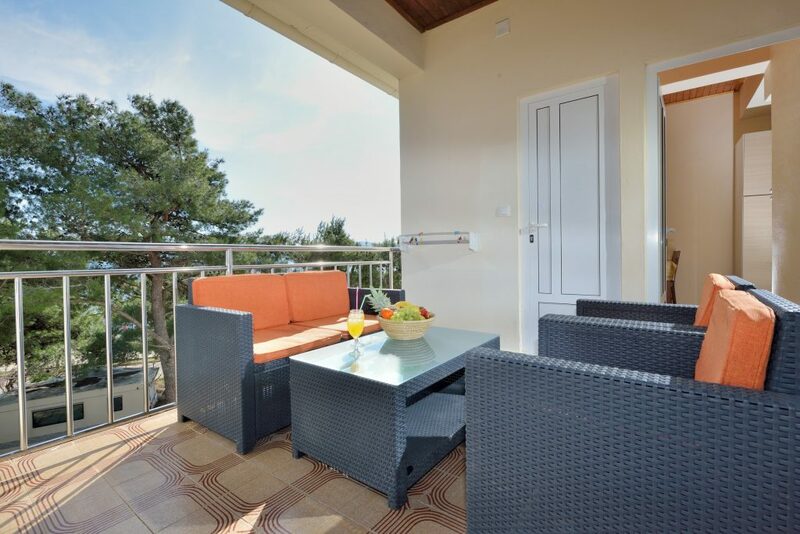 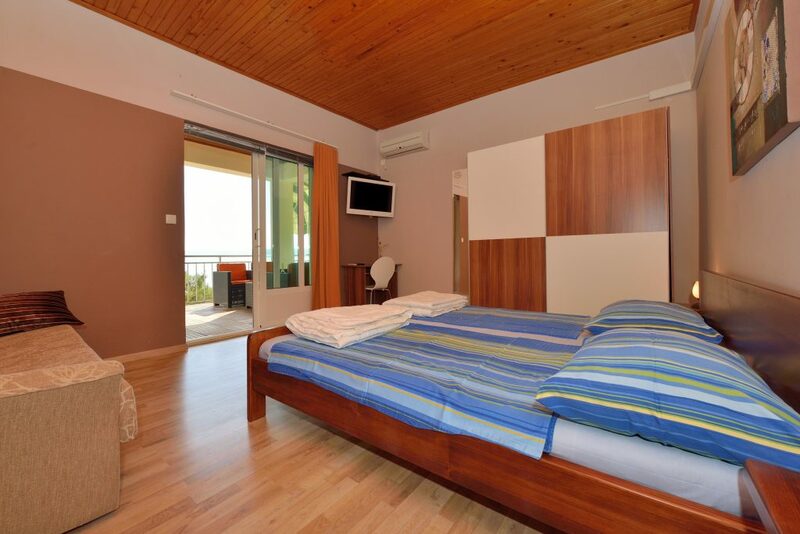 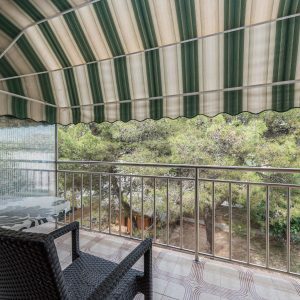 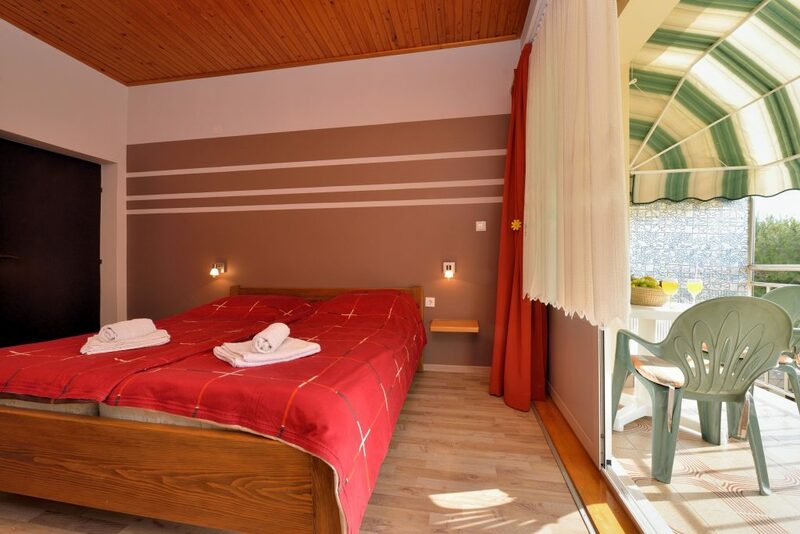 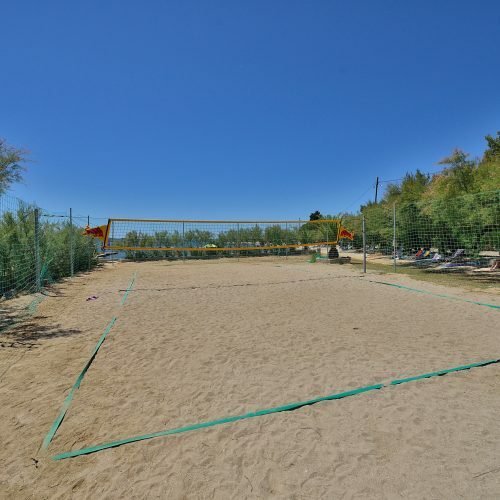 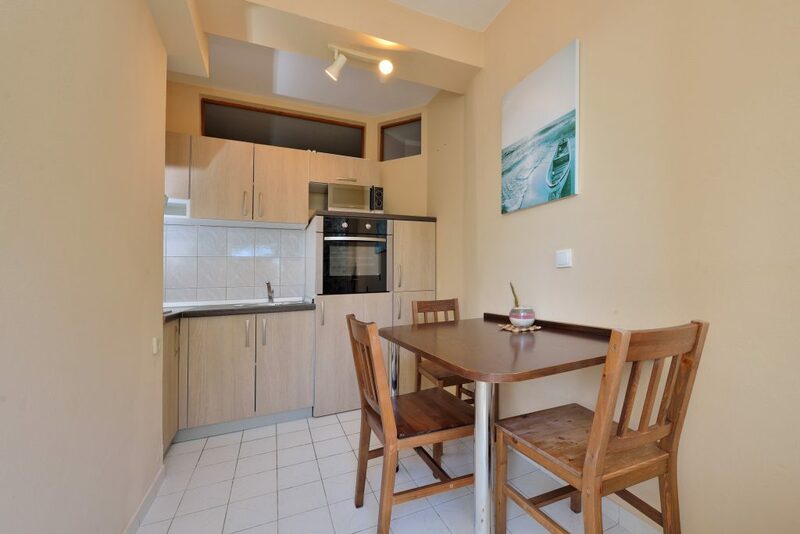 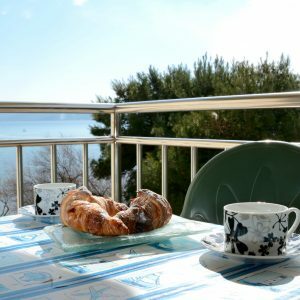 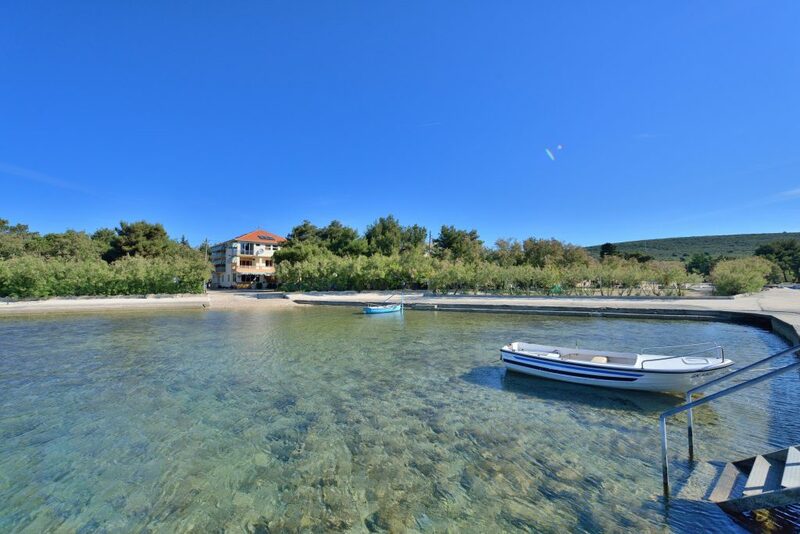 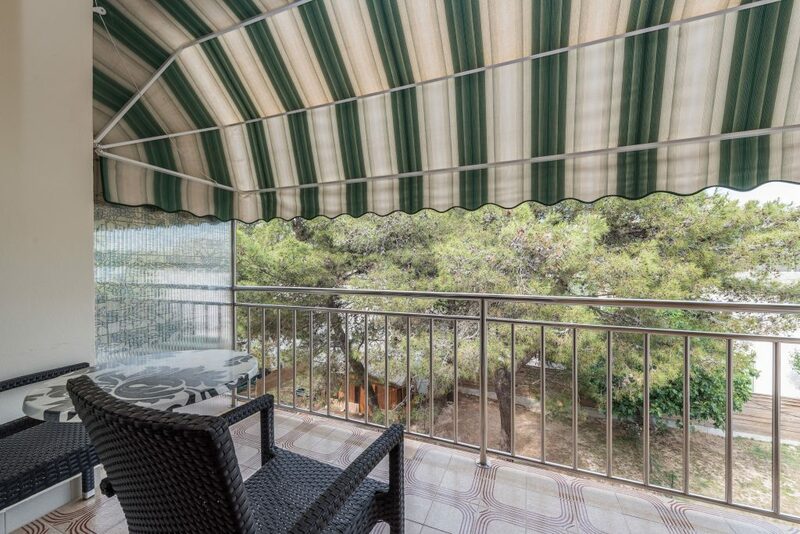 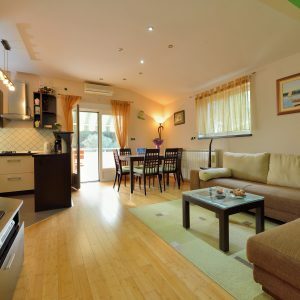 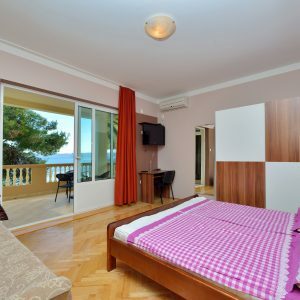 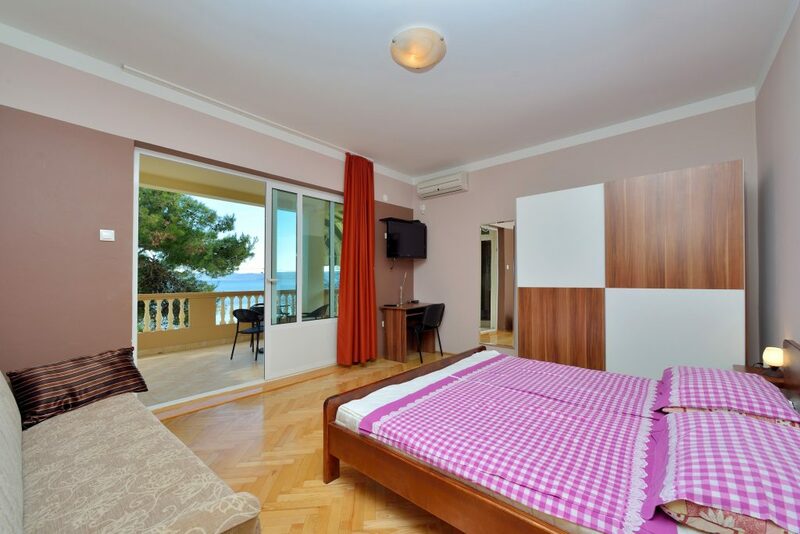 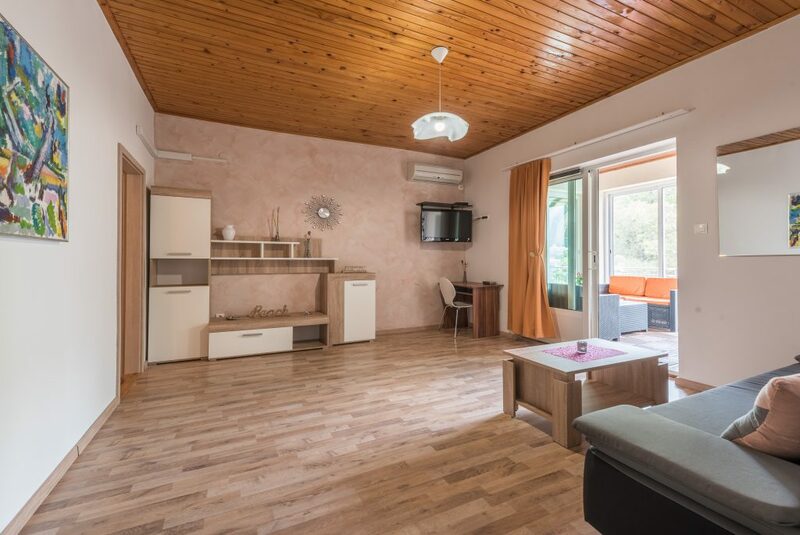 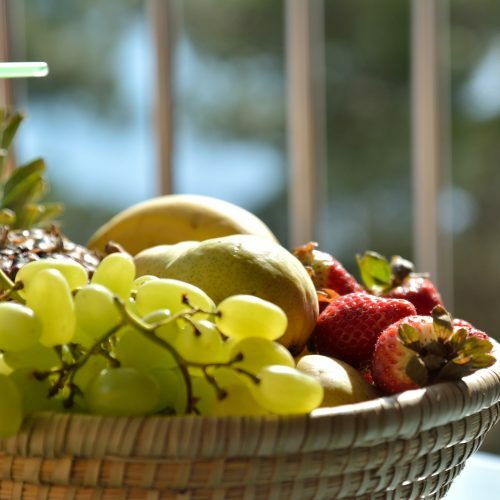 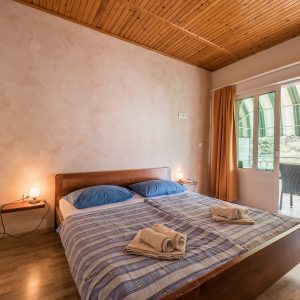 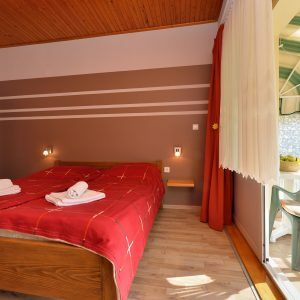 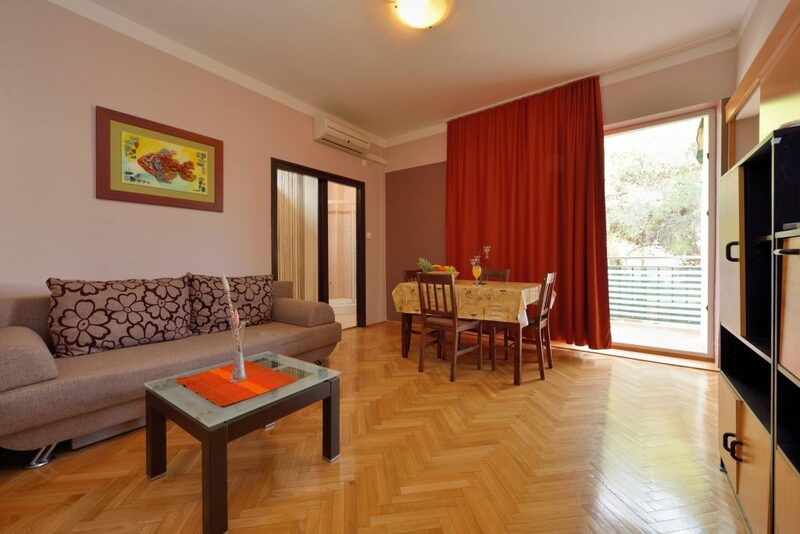 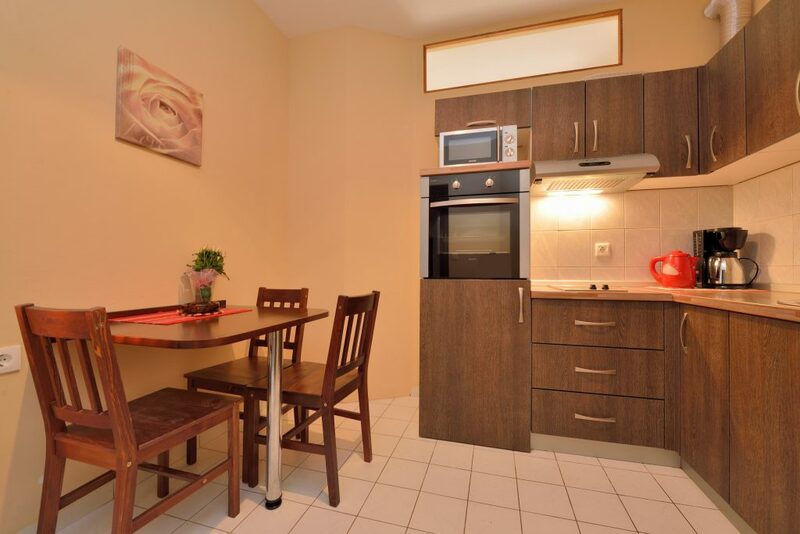 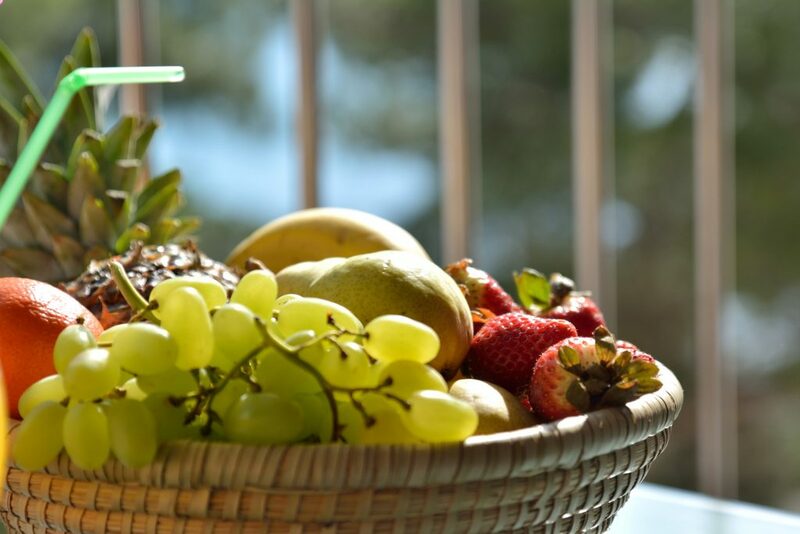 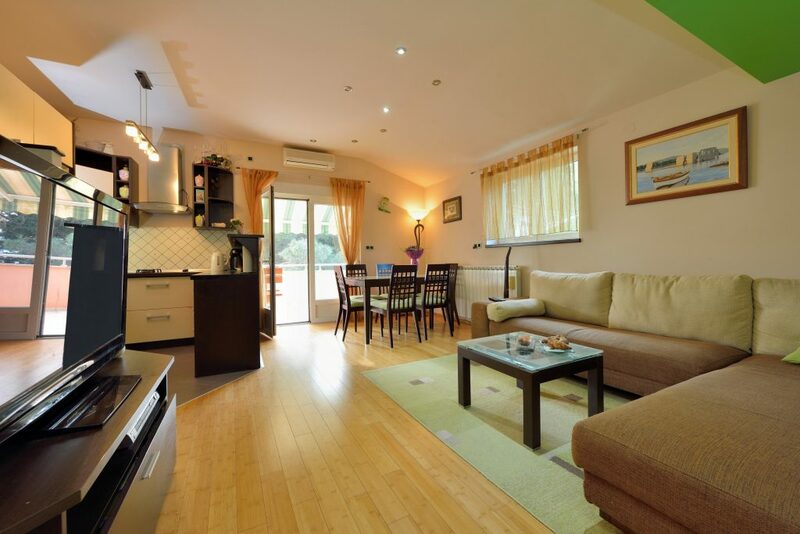 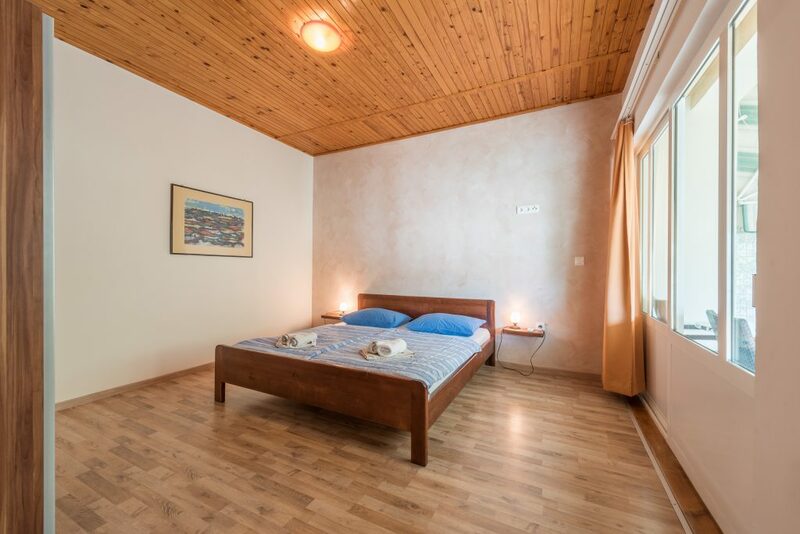 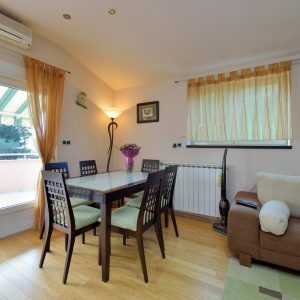 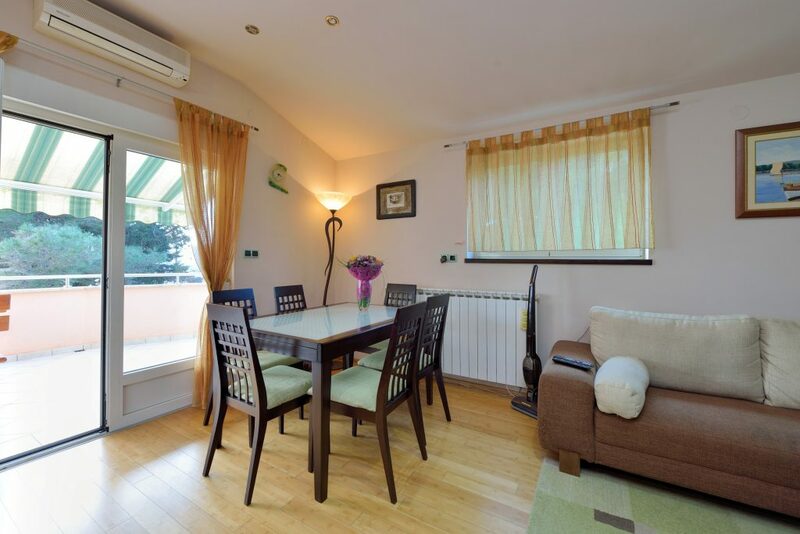 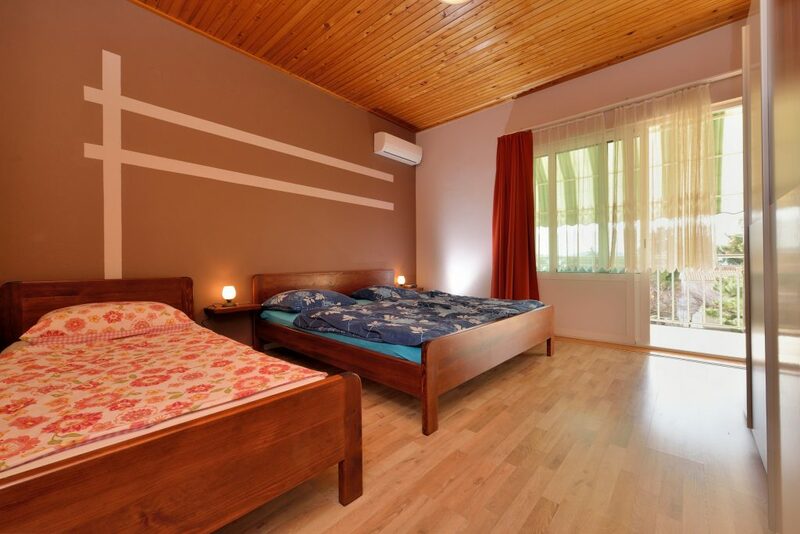 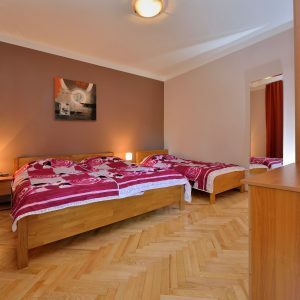 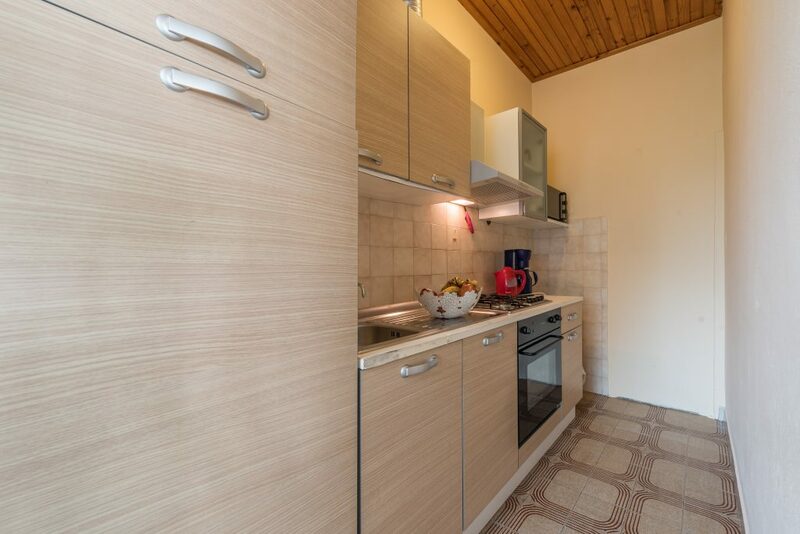 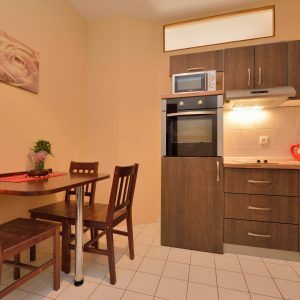 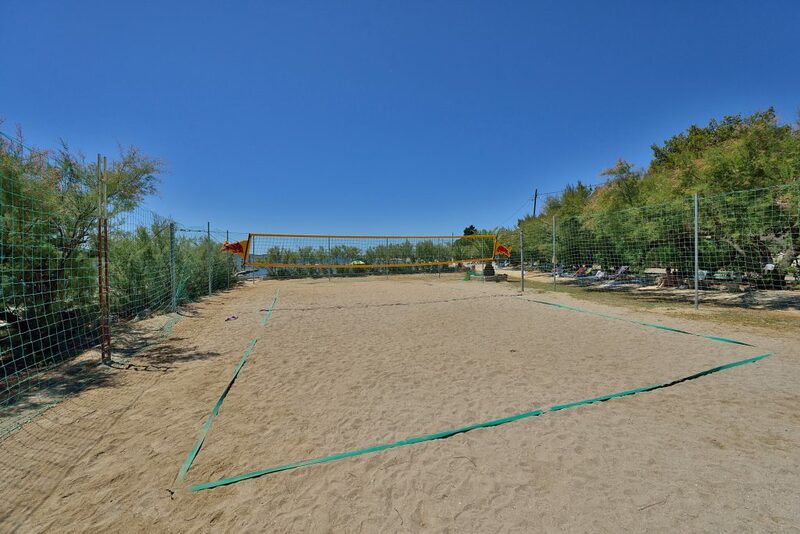 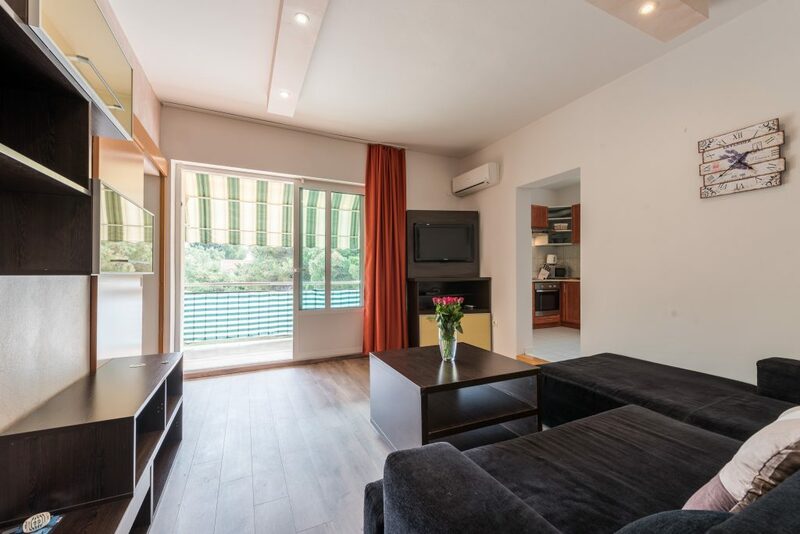 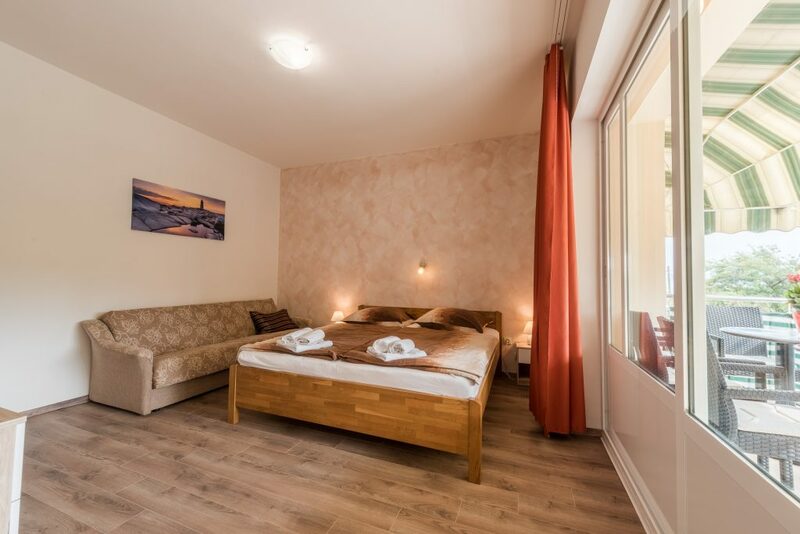 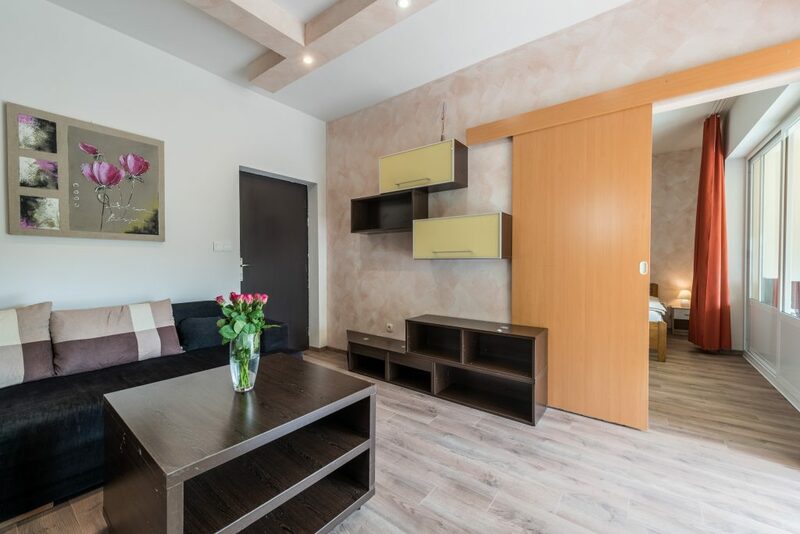 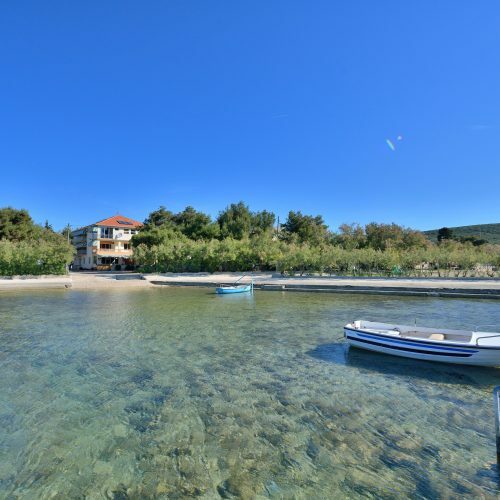 If you are looking for a taste of true Mediterranean living but still don’t want to give up the comforts of a modern holiday home, Apartments Malenica is your perfect match. 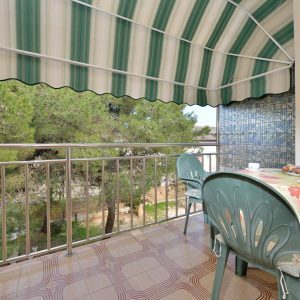 Our apartments are fully equipped to parents and children, with all the necessary useful for daily needs and also fun for the whole family. 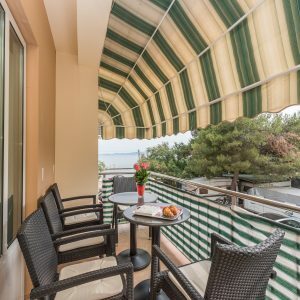 A choice of lounge and dining areas, both sunny and shady, will soon get you into the relaxing Mediterranean mood and the two traditional open fireplaces invite you to prepare your own versions of the region’s specialities. 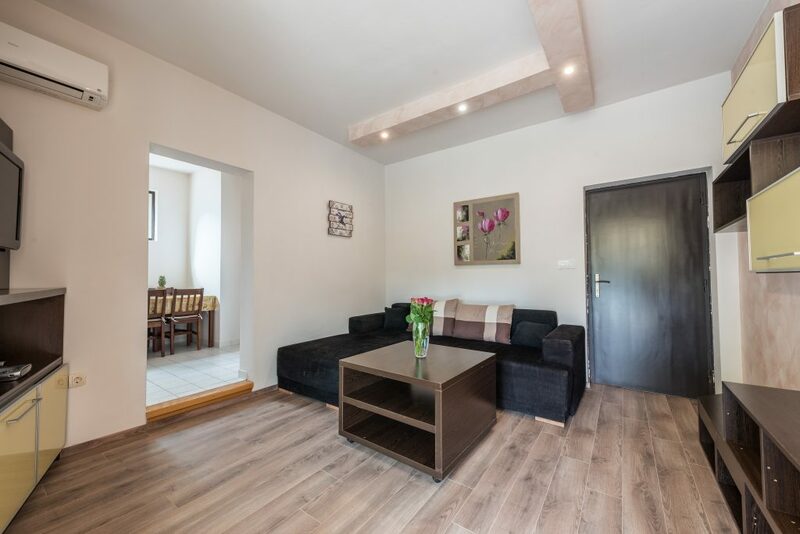 The ground floor features a beautiful open-plan lounge, dining and kitchen area, with wooden beams, rustic furniture and a cosy fireplace makig for a warm, welcoming atmosphere. 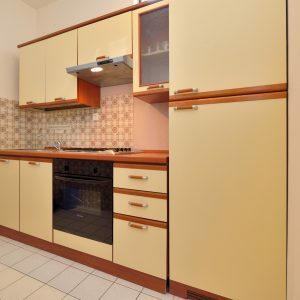 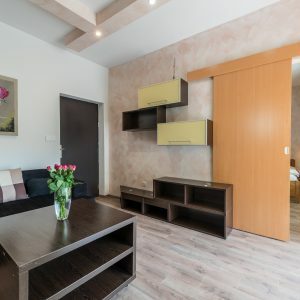 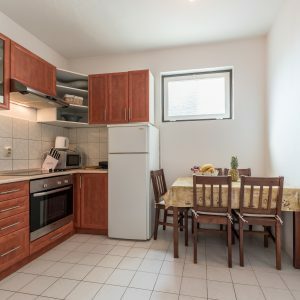 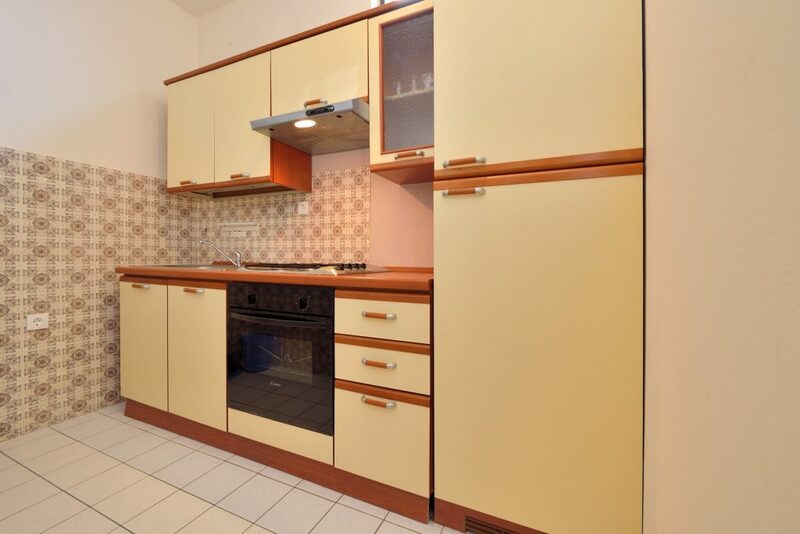 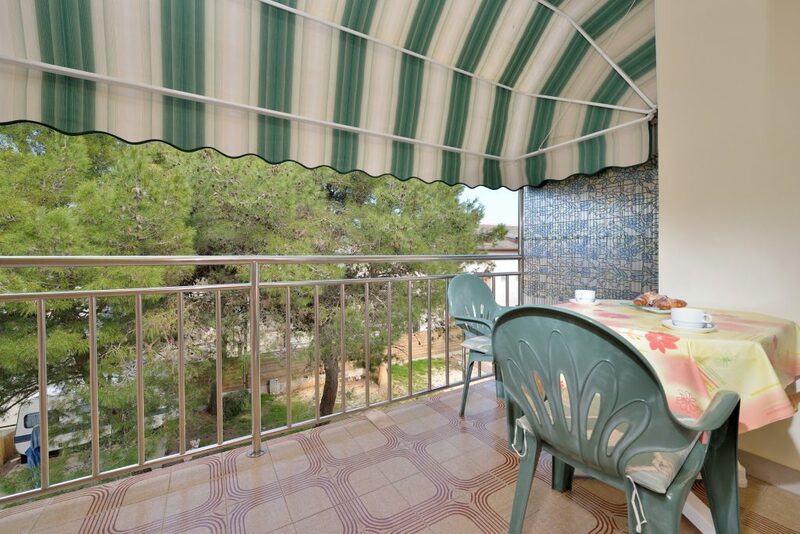 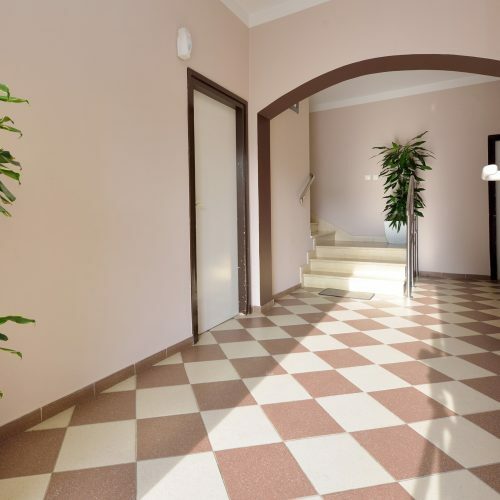 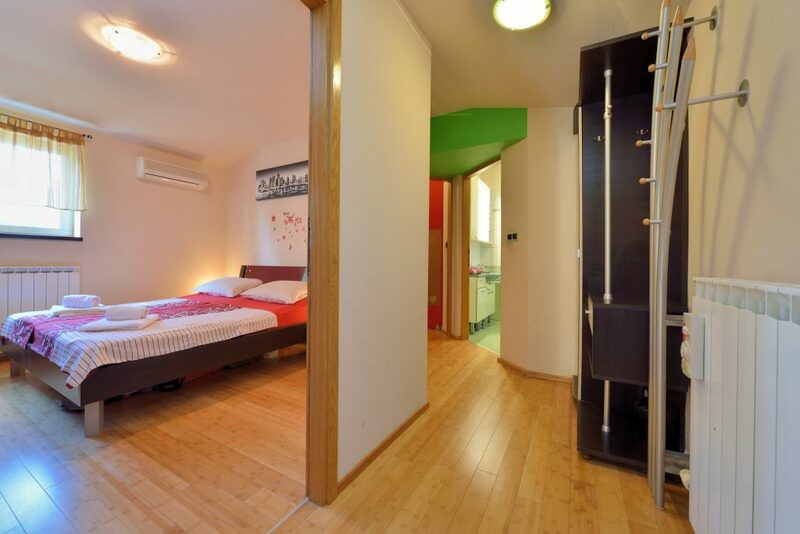 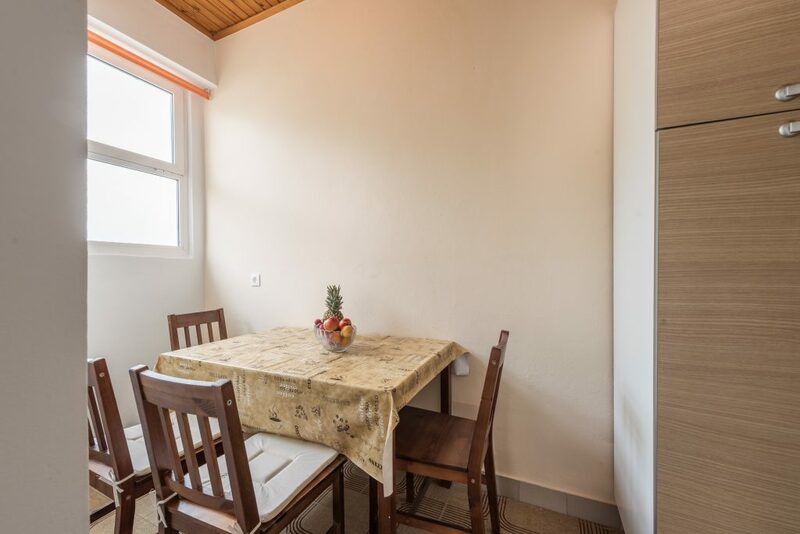 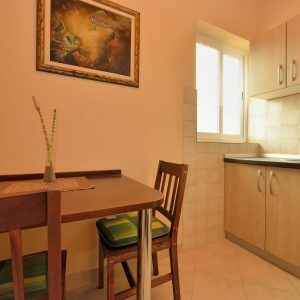 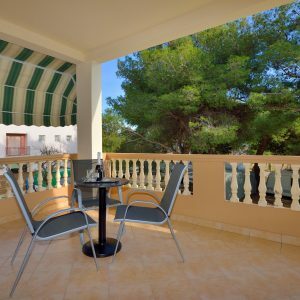 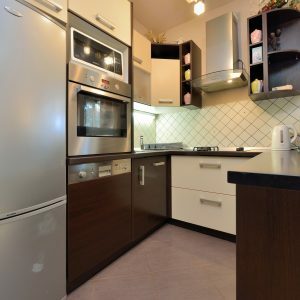 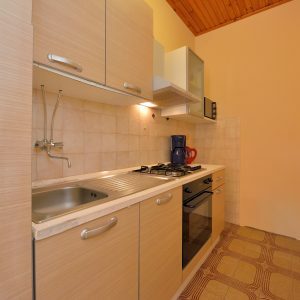 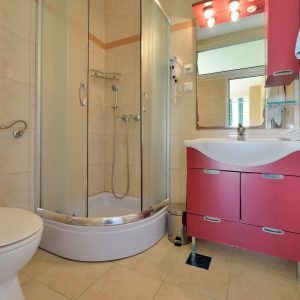 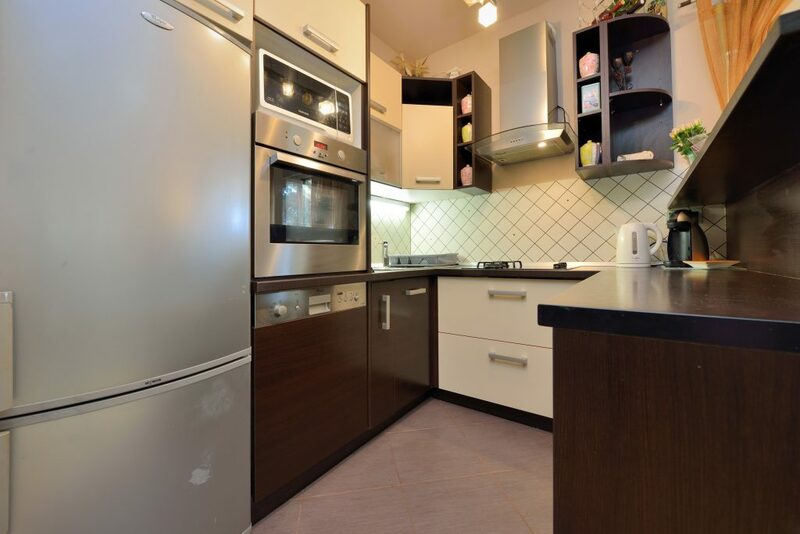 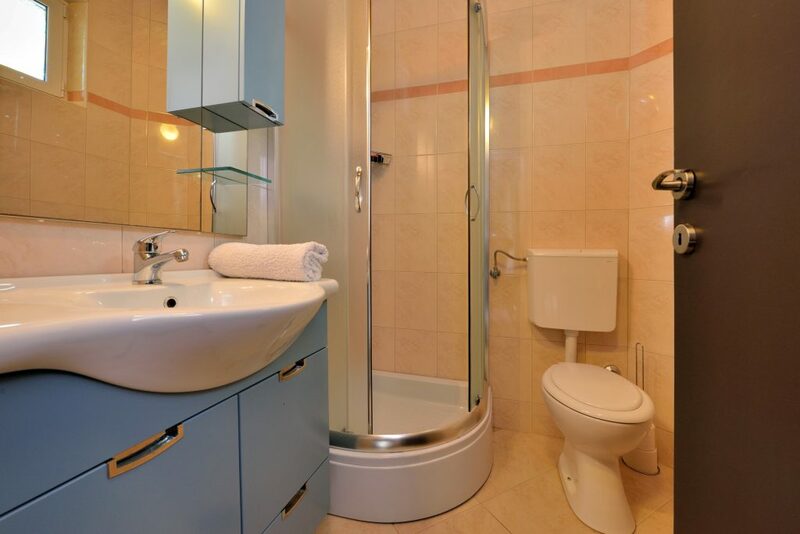 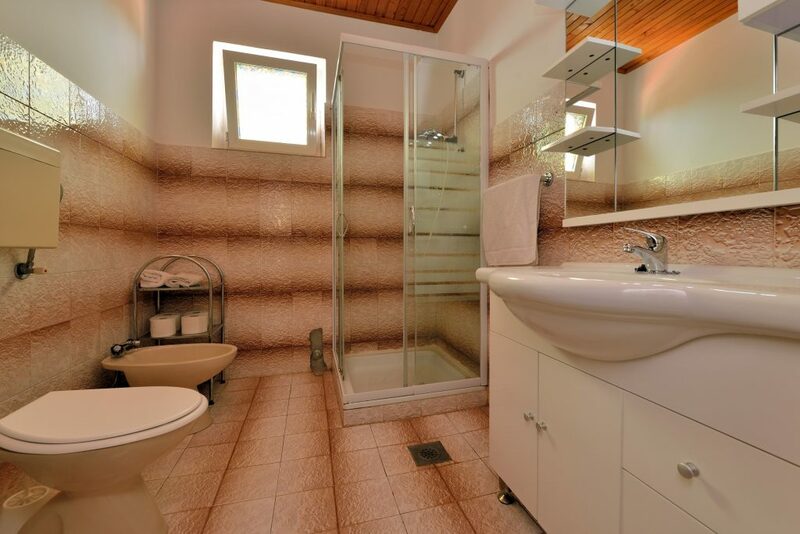 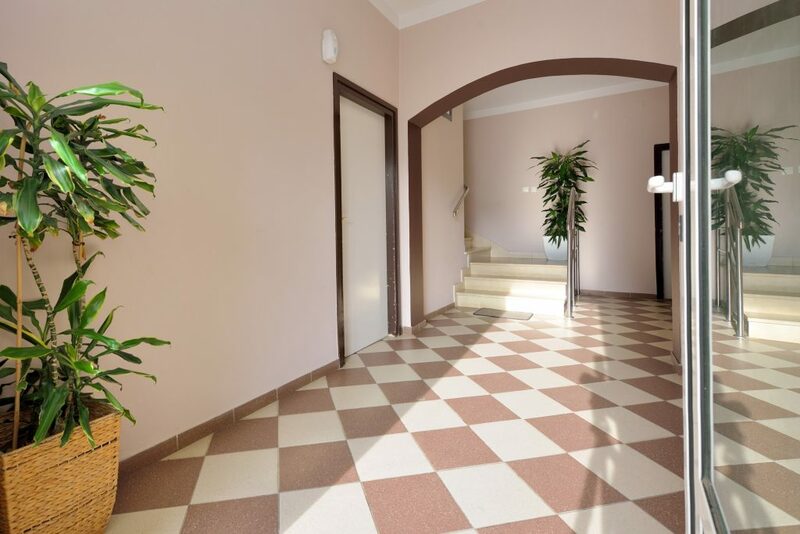 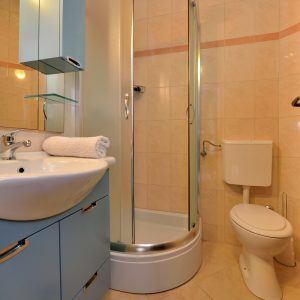 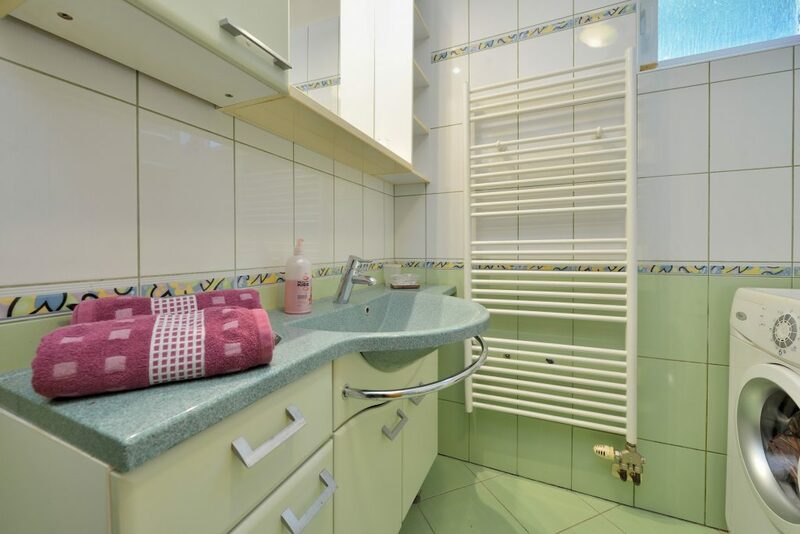 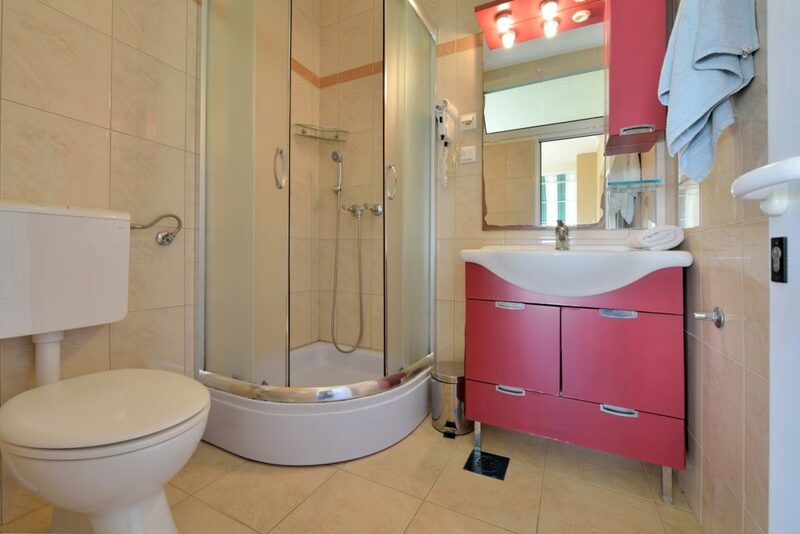 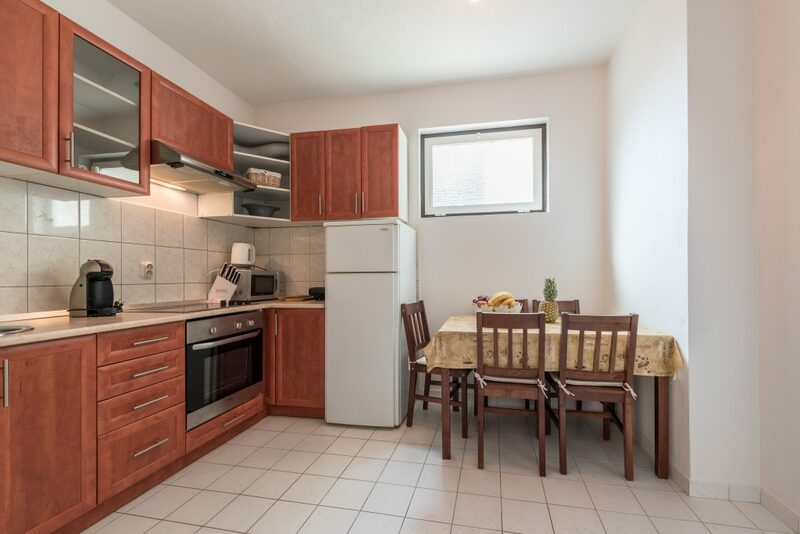 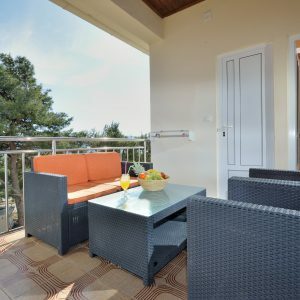 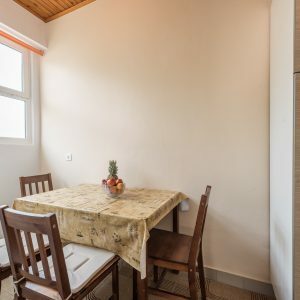 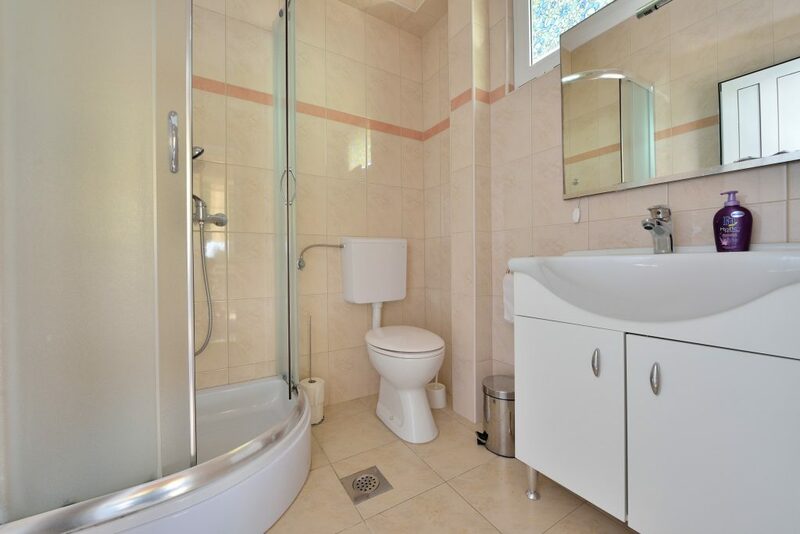 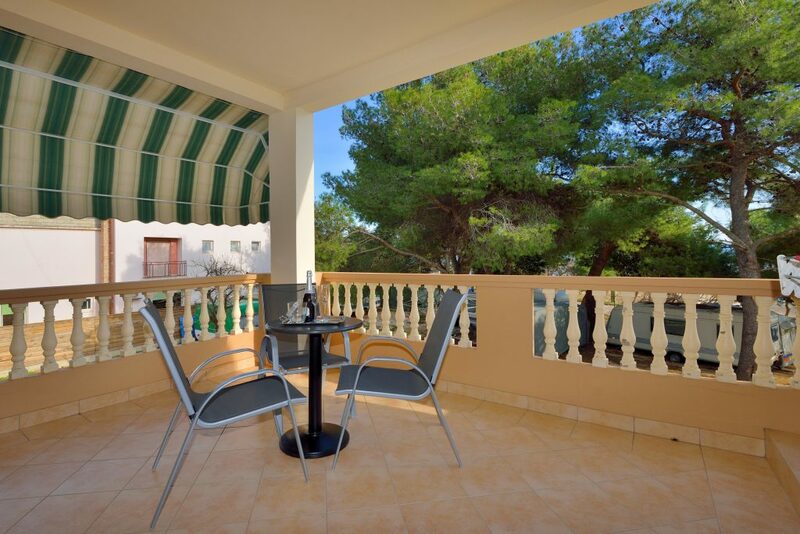 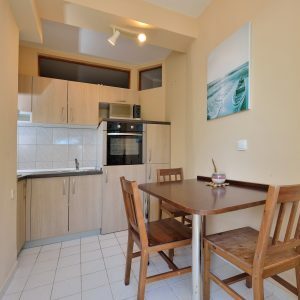 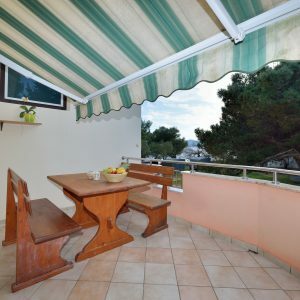 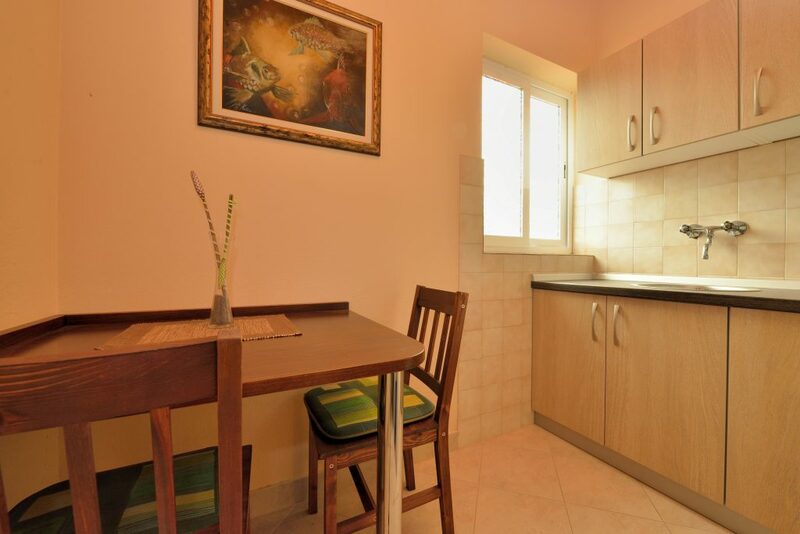 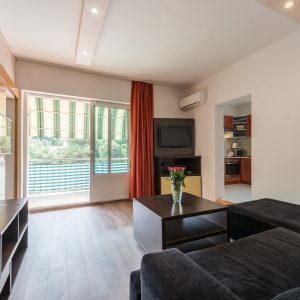 Every apartment is air-conditioned and soundproofed, has a fully equipped kitchen, dining room, bathroom with shower, Wi-Fi, LED TV with satellite channels and an iron. 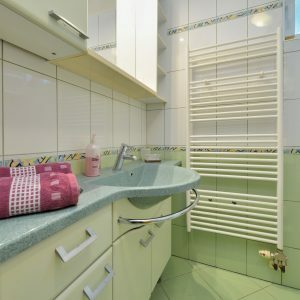 Family Apartments loves big families! 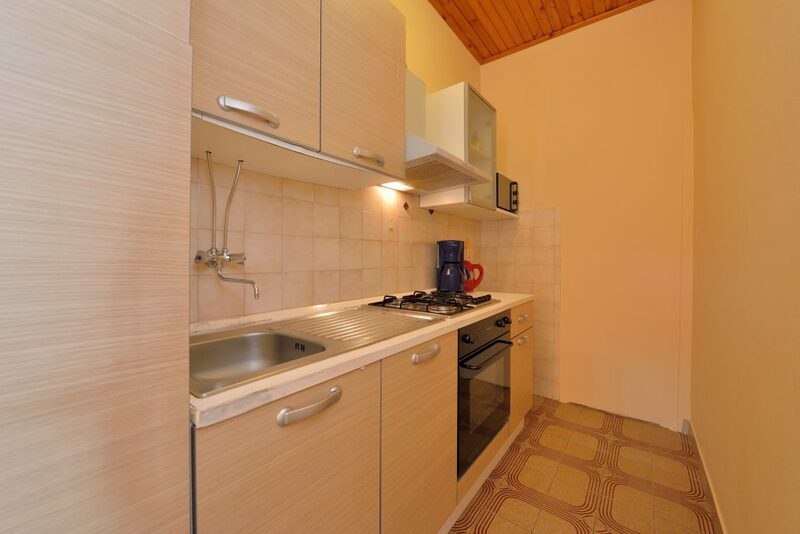 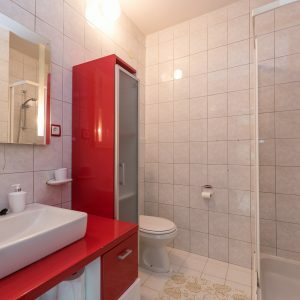 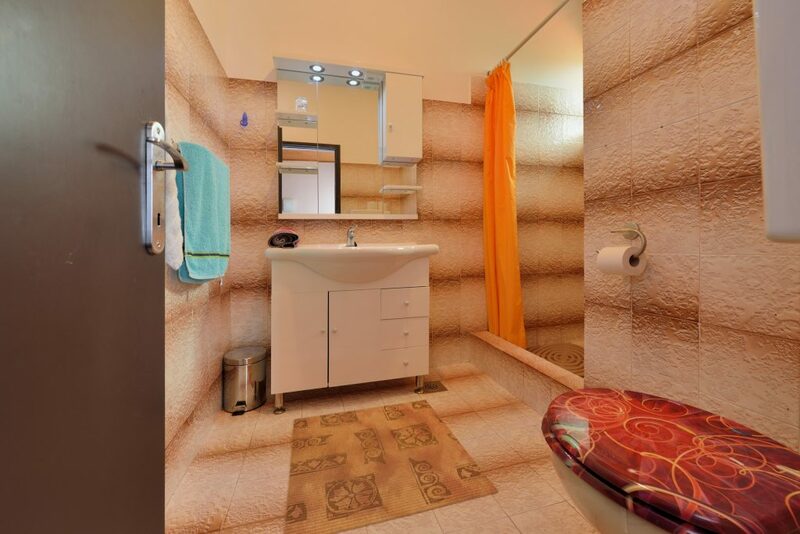 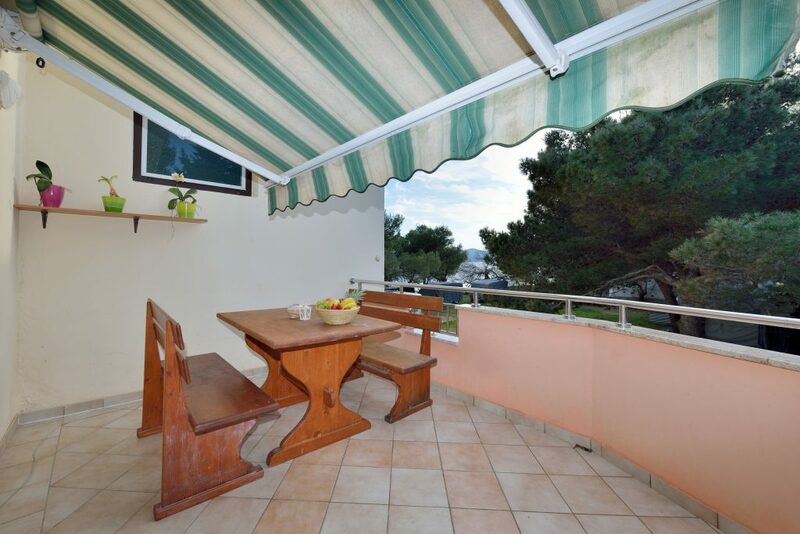 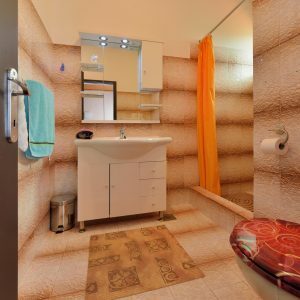 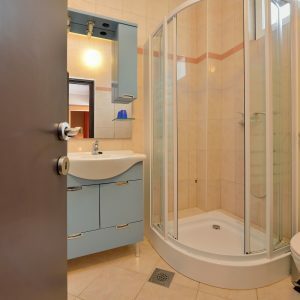 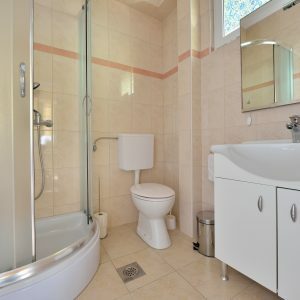 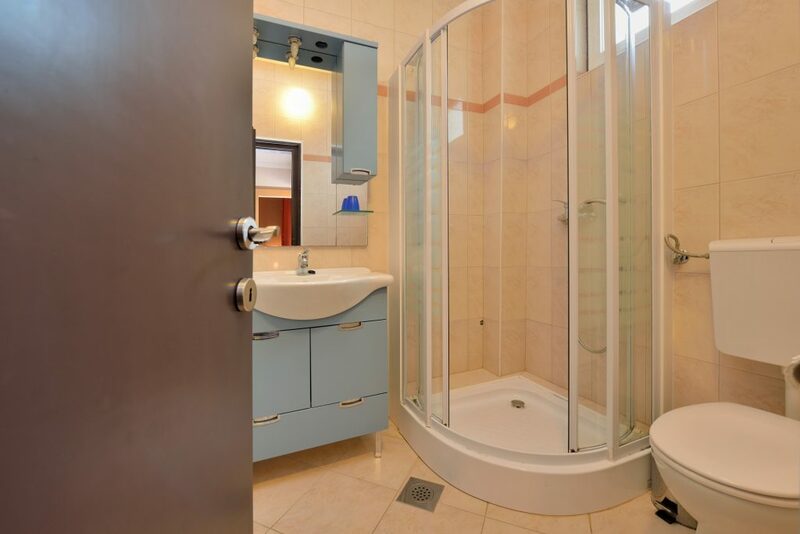 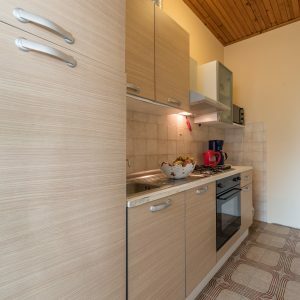 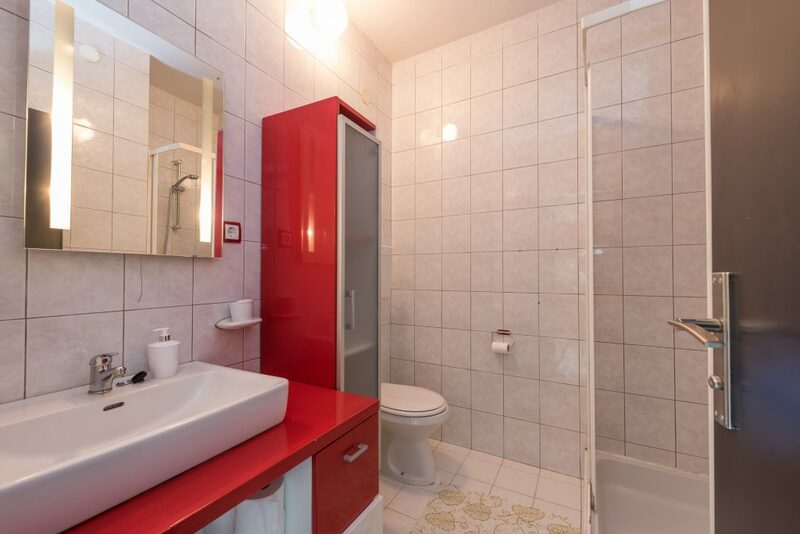 If you have one, this apartment is ideal for you! 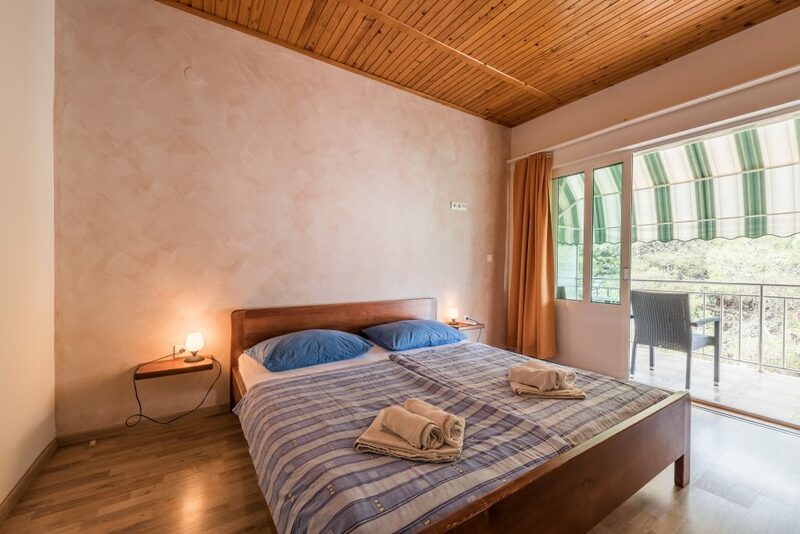 for a peaceful holiday far from the everyday stress. 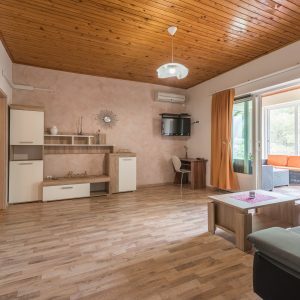 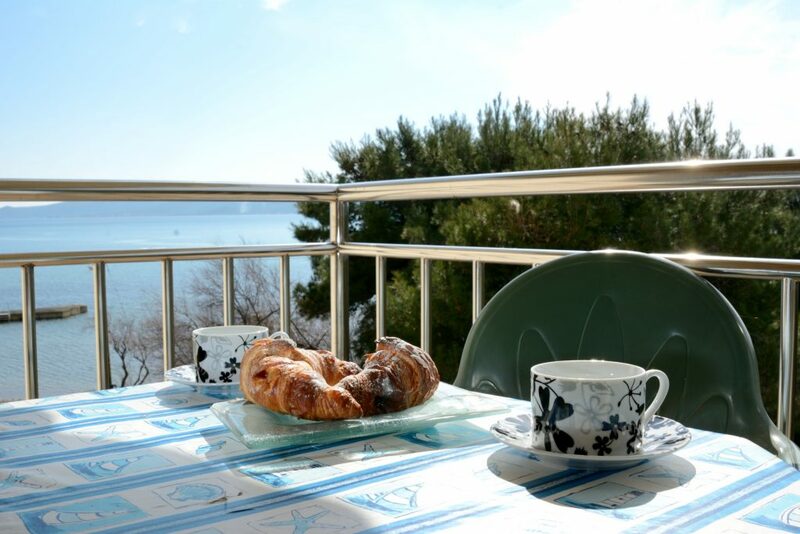 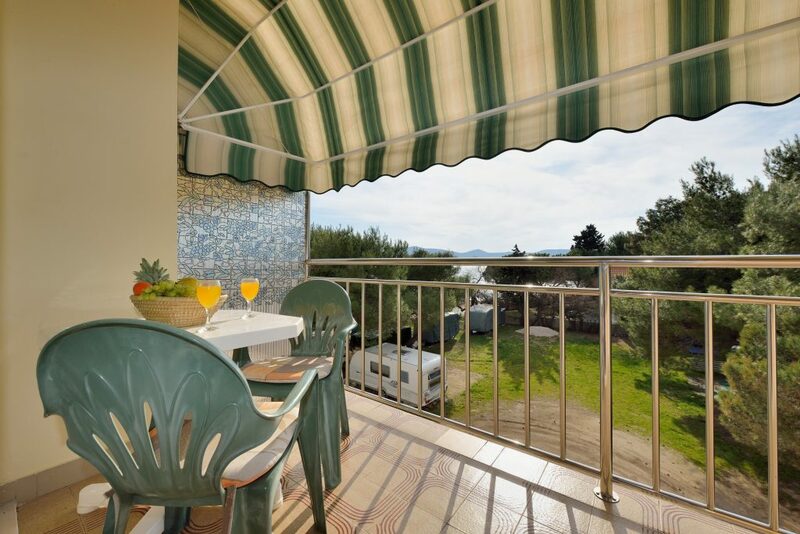 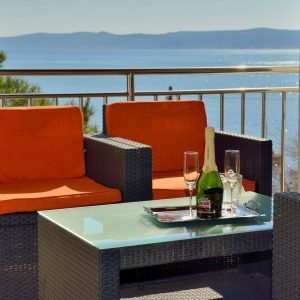 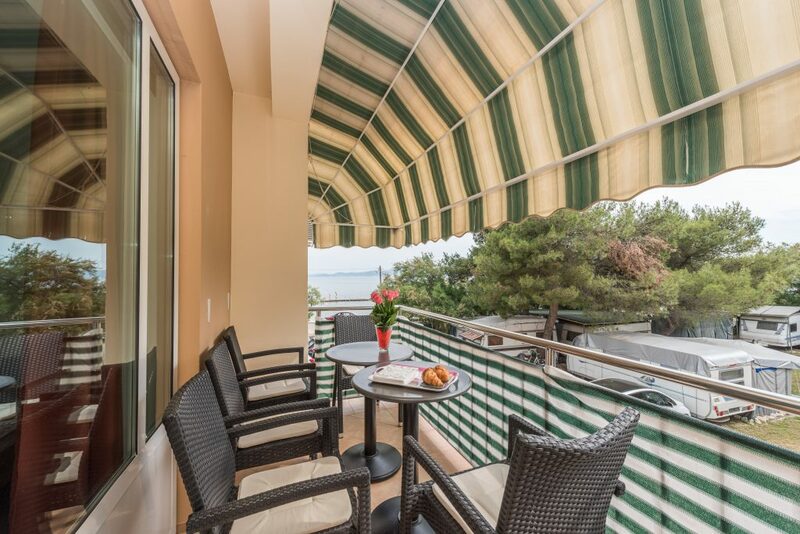 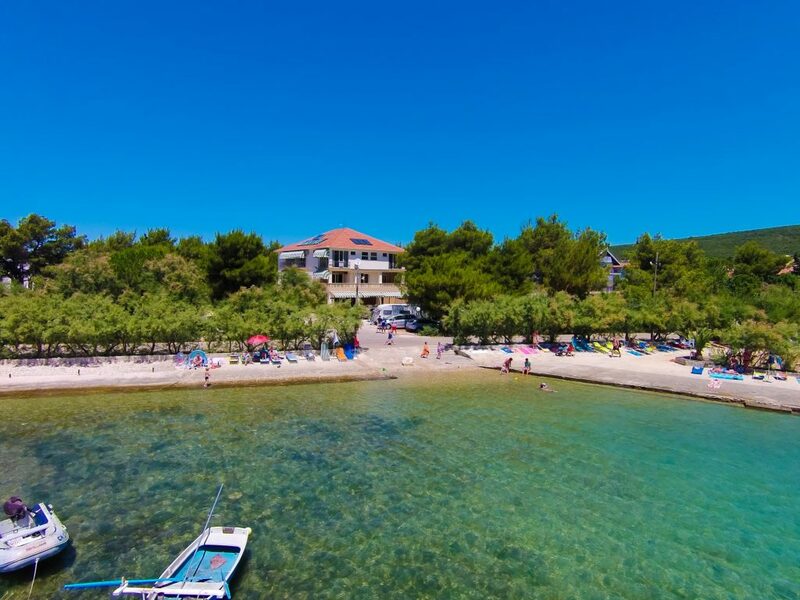 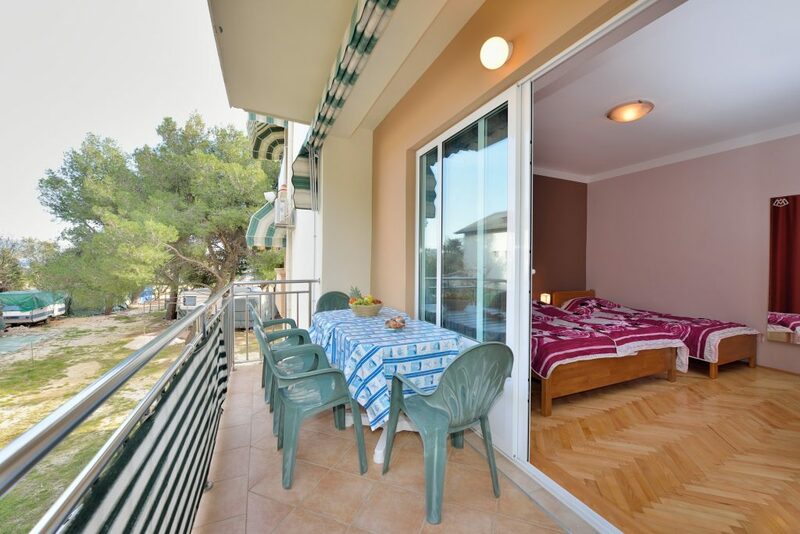 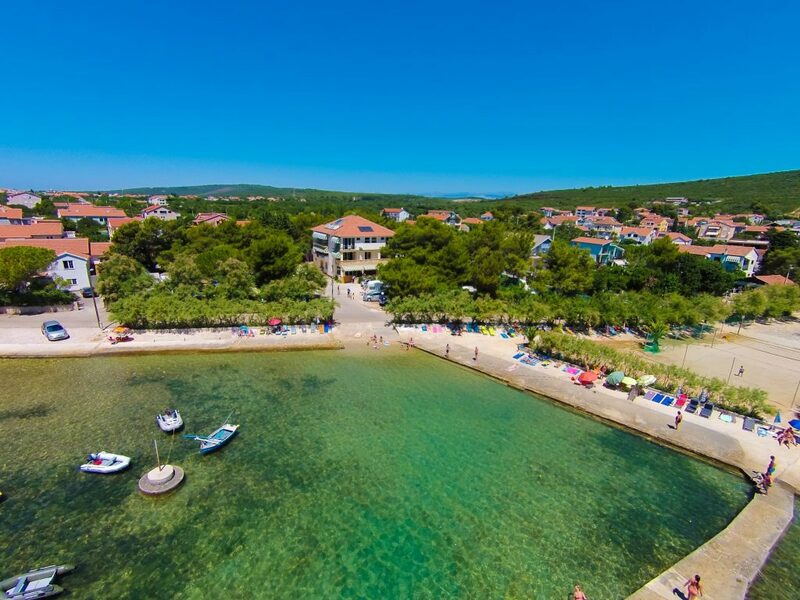 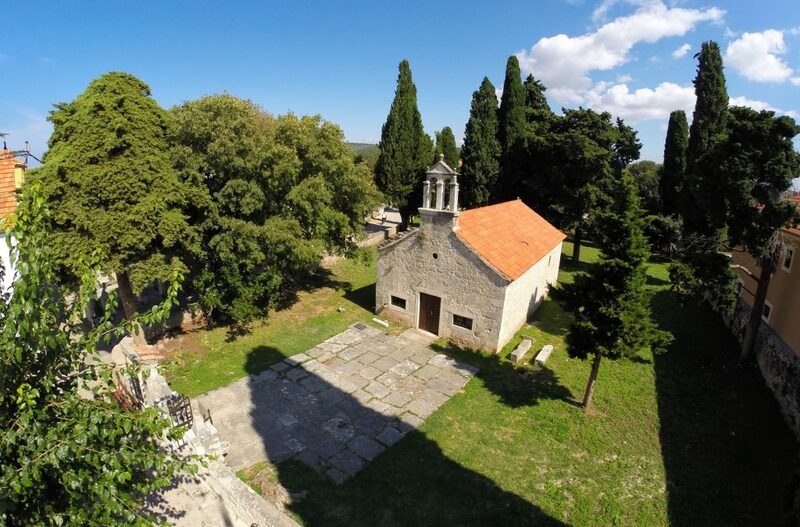 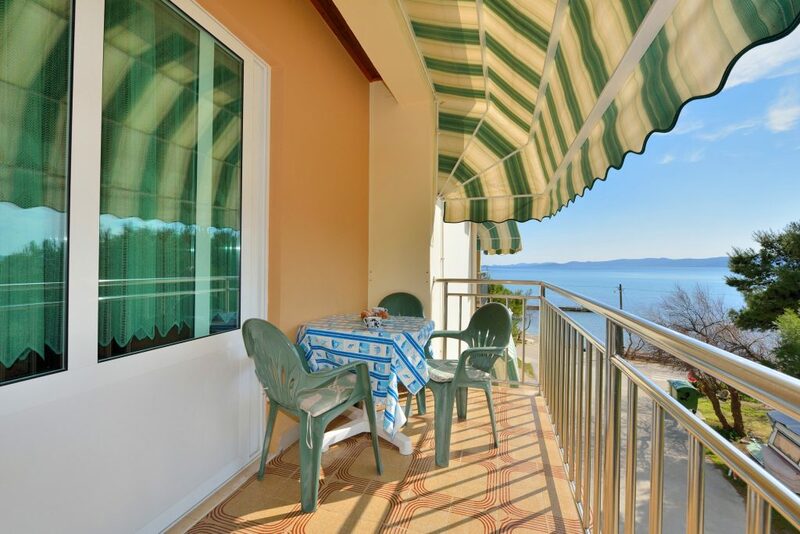 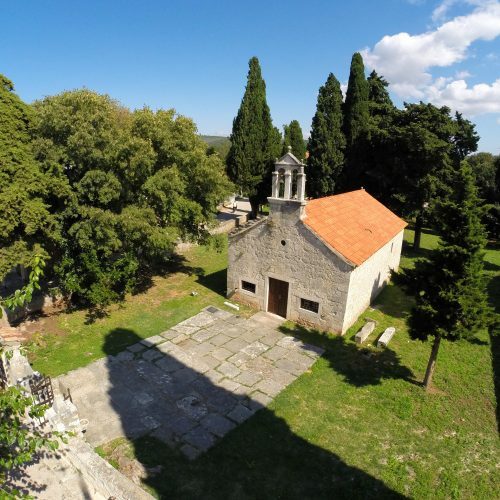 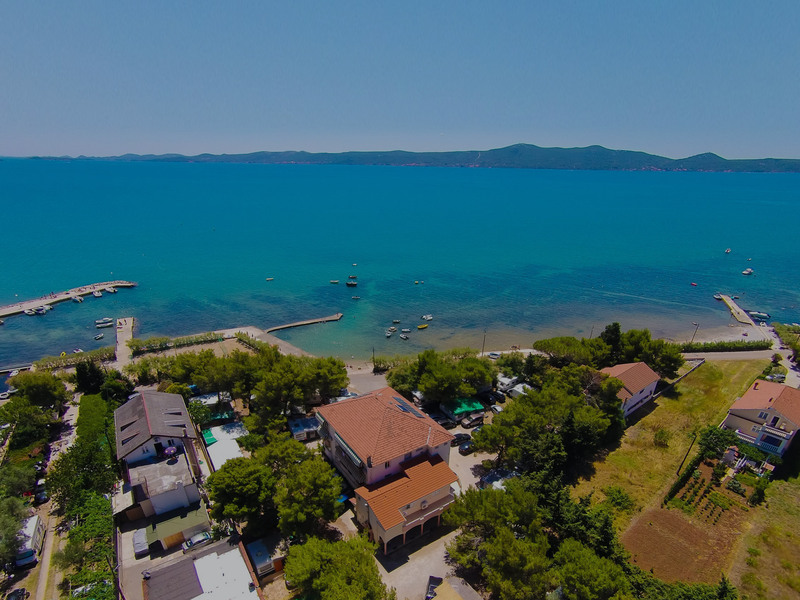 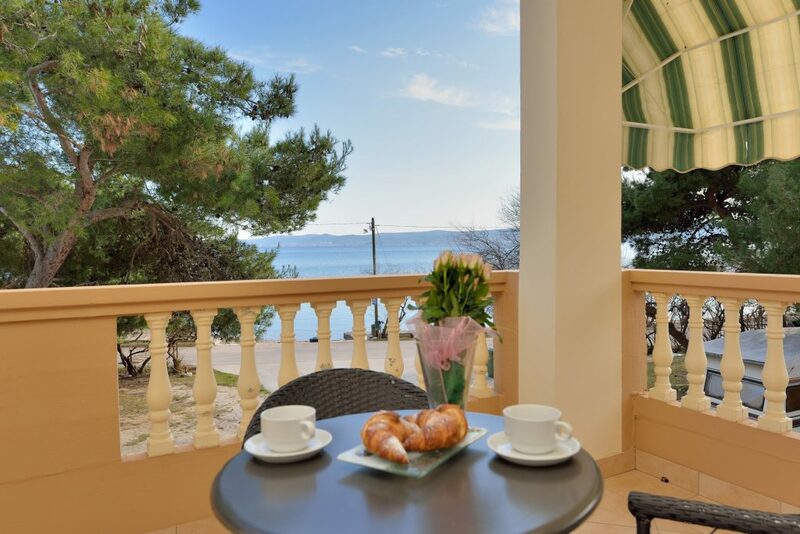 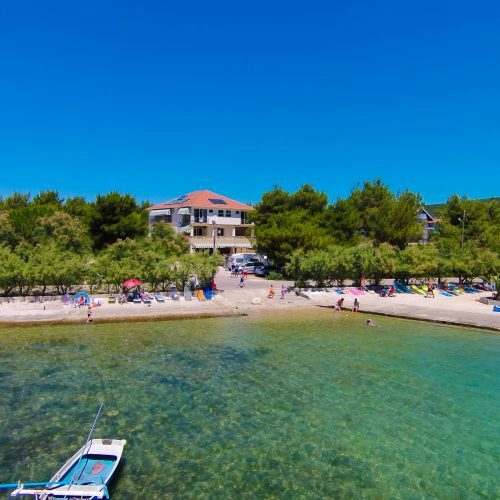 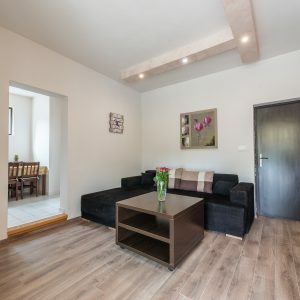 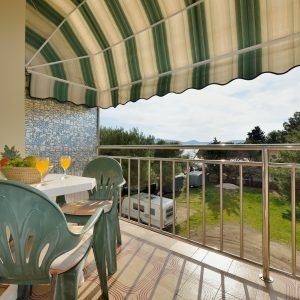 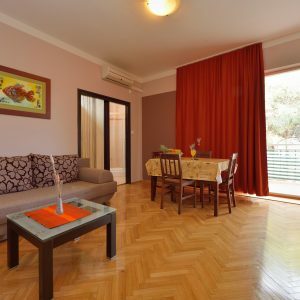 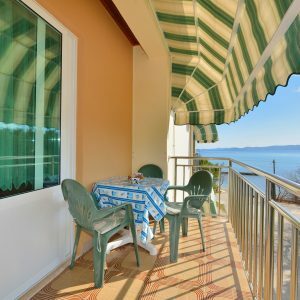 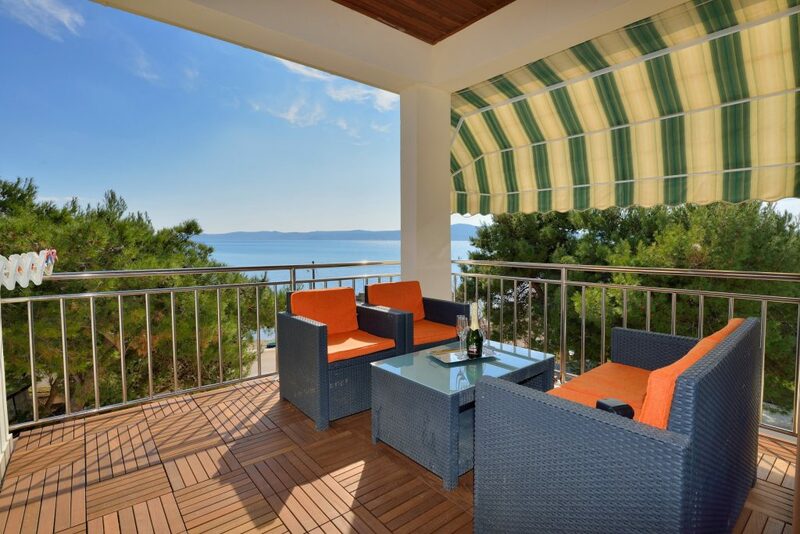 Apartments Malenica are located in a small village of Sukosan, just a short drive away from the ancient city of Zadar with historical and cultural heritage truly worth a visit. 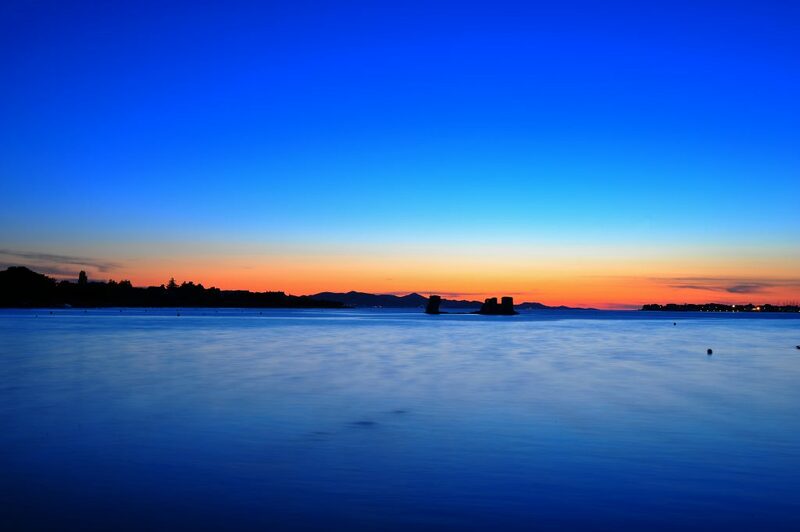 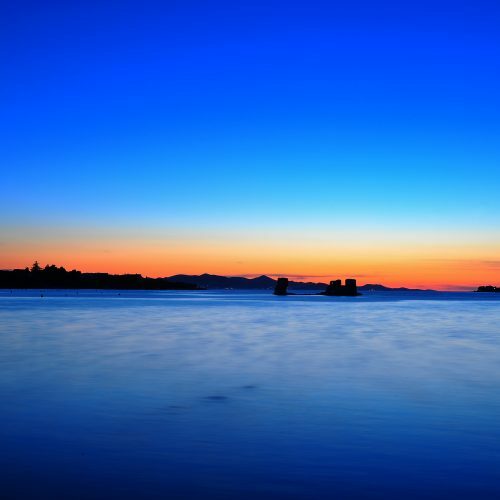 The great Alfred Hitchcock said that Zadar has the most beautiful sunset in the world – be sure not to miss it!